Welcome back for day 20 of the Lovely Advent Calendar! Christmas season is such a fun and magical time. I thought that you wouldn’t mind having an extra, digital advent calendar to discover a new, surprising little gift every day. So here I am! 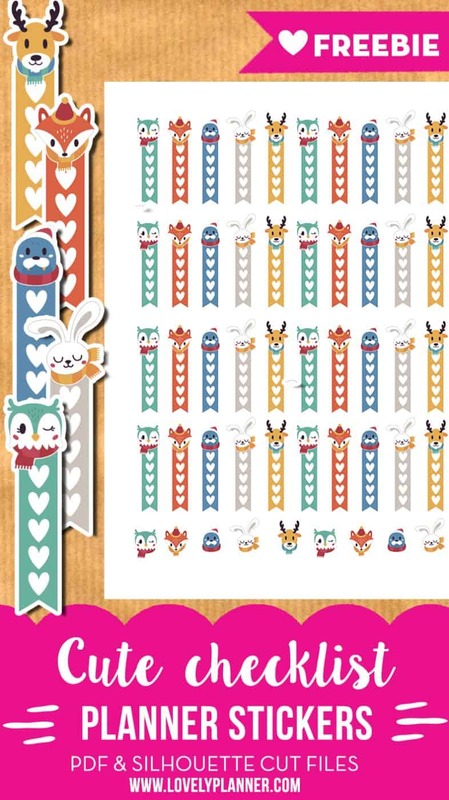 Today’s free printable is a set of cute winter animal checklist stickers. 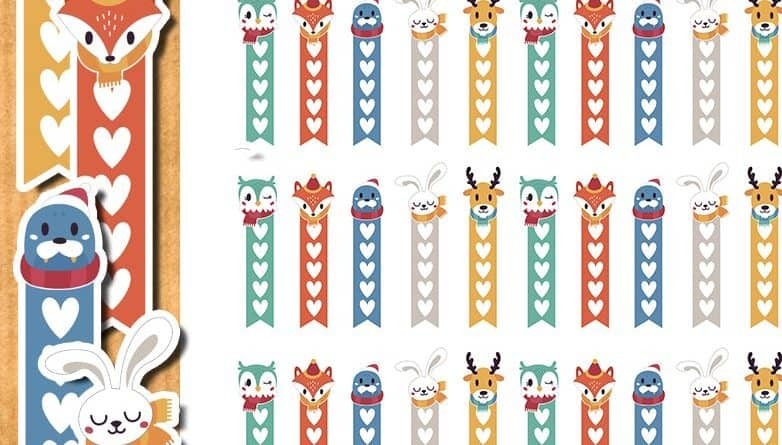 5 different types of winter animals are included! My favorite is the cute little owl, so you might see it somewhere else soon…! 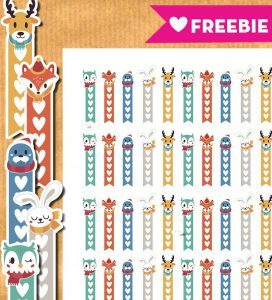 The stickers are a little less than 1,9″ high so they will fit nicely in Erin Condren Life Planner, Happy Planner and such “box” planners! They can of course be used in any type of planner. 42 checklists stickers fit on one sheet so you’re good to list and check for a little while! 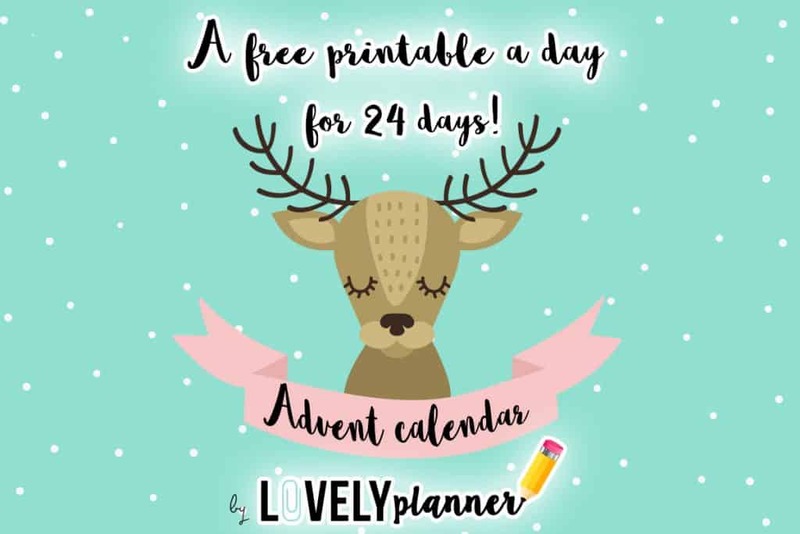 I share planner freebies all year around, not just for this Advent Calendar serie so don’t forget to check the other free planner printables I’ve shared on the blog so far! AHHH! How very cute! Thank you so much!